Modern evidence-based research shows that acupuncture safely treats a wide range of common health problems and can also offer an effective treatment for pain. Charlotte has over 10 years experience in the profession and has run her own busy clinic for 8 years. 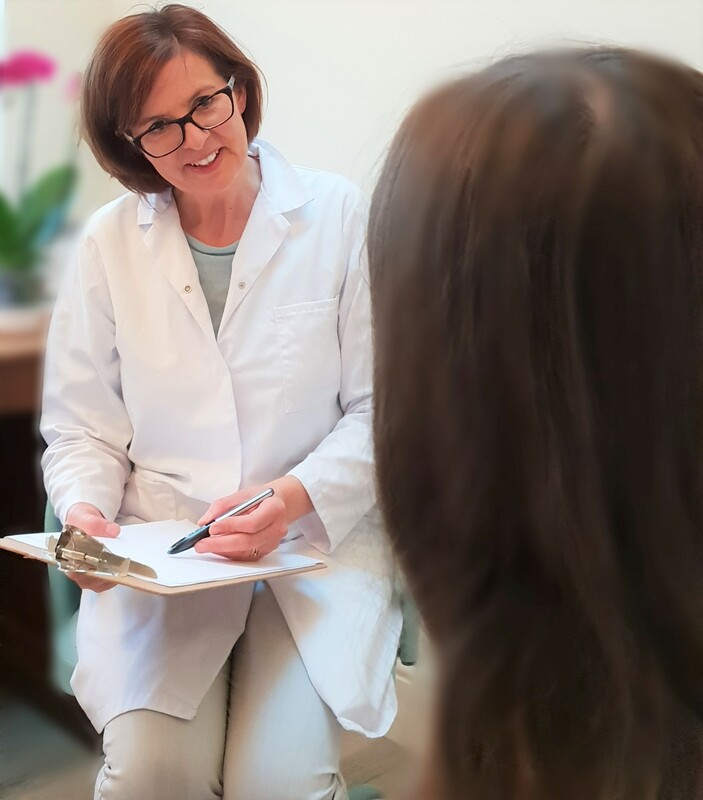 In that time she has carried out several thousand individualised treatments, helping patients to experience the wide range of benefits that acupuncture has to offer. Charlotte’s clients travel from throughout the North West including Blackburn, Clitheroe, the Ribble Valley, Preston, Chorley, wider Lancashire and beyond. In her experience, people seek acupuncture treatment for many different reasons. Perhaps you have a specific health condition or maybe you want to enhance your sense of wellbeing, feel revitalised or gain a sense of relaxation. Whatever your reason for choosing acupuncture, the principles of Chinese Medicine mean that the focus of treatment is always highly individualised and tailored to your own particular needs. Chinese Medicine looks at the root cause of your condition as well as your main symptoms and this approach can help to resolve your problem whilst also enhancing your feeling of wellbeing. Many people return to acupuncture again and again because they find it so beneficial and relaxing. If you would like to know how acupuncture may be able to help you, please contact me. To find out more about the current research please visit their website here. Acupuncture can offer supportive treatment during any stage of life and is suitable for all ages, including babies and children. Women often choose acupuncture to support them in preparation for, and throughout pregnancy. It is also the treatment of choice for many women postnatally and also during hormone changes later in life.